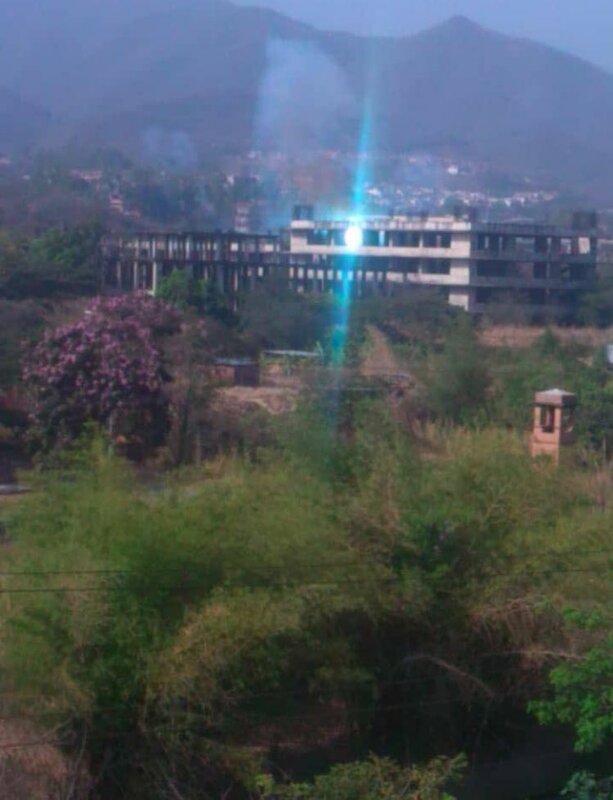 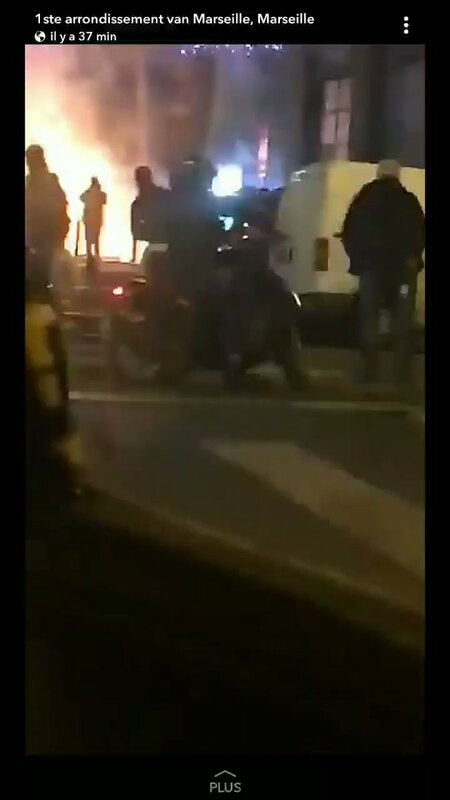 The Prefecture of Haute-Loire (Le Puy-en-Velay) on fire. 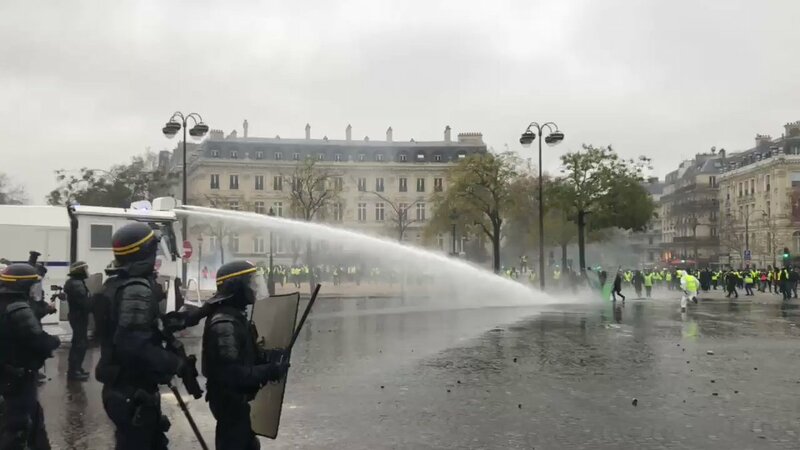 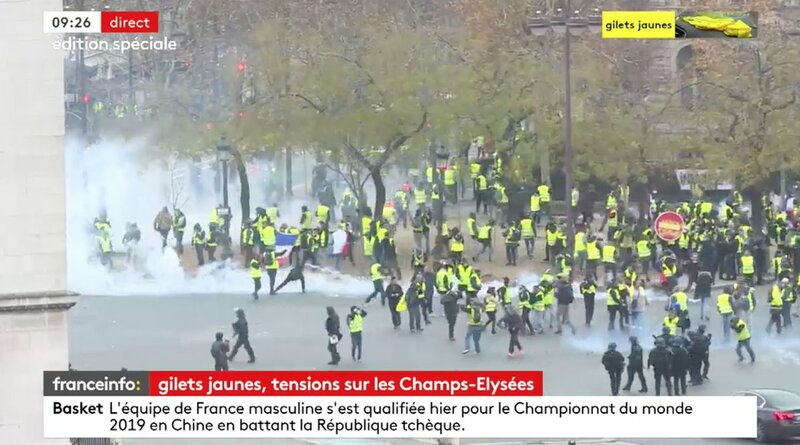 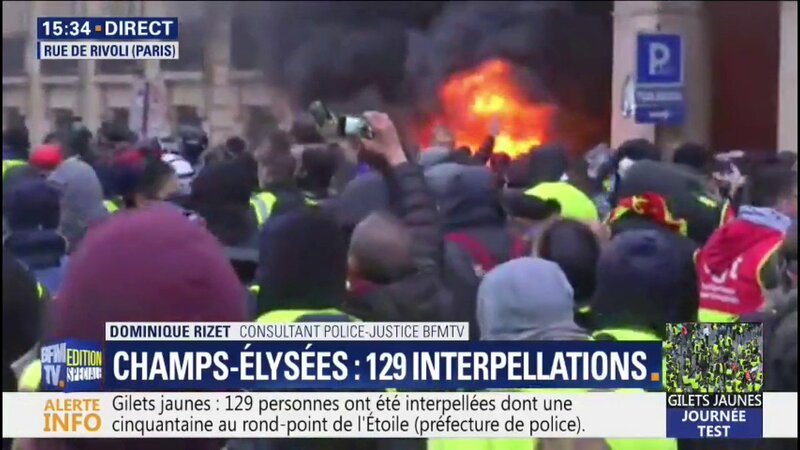 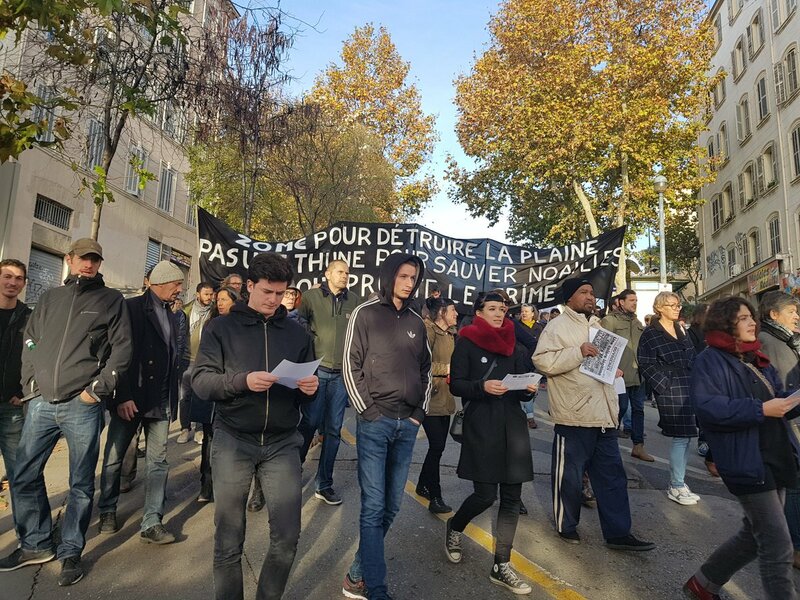 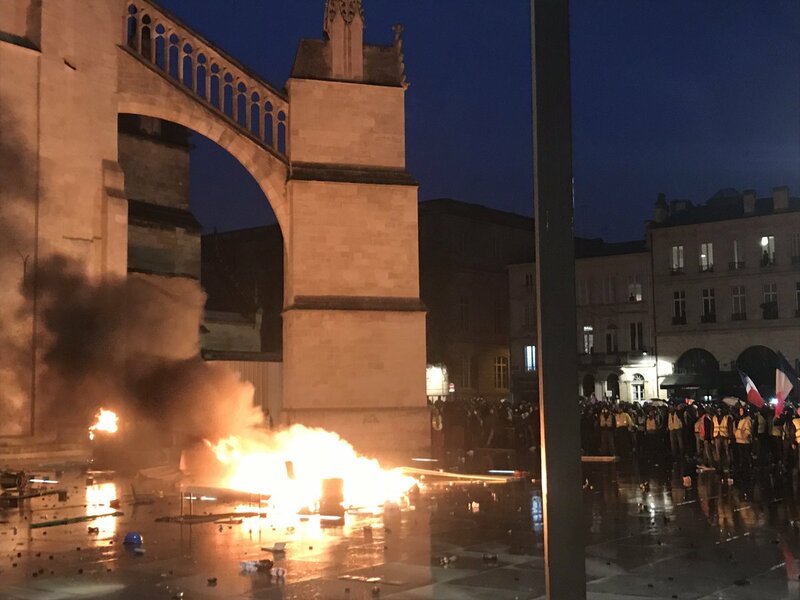 Clashes reported in Marseille after the manifestation of "Yellow vests" #Giletsjaunes. 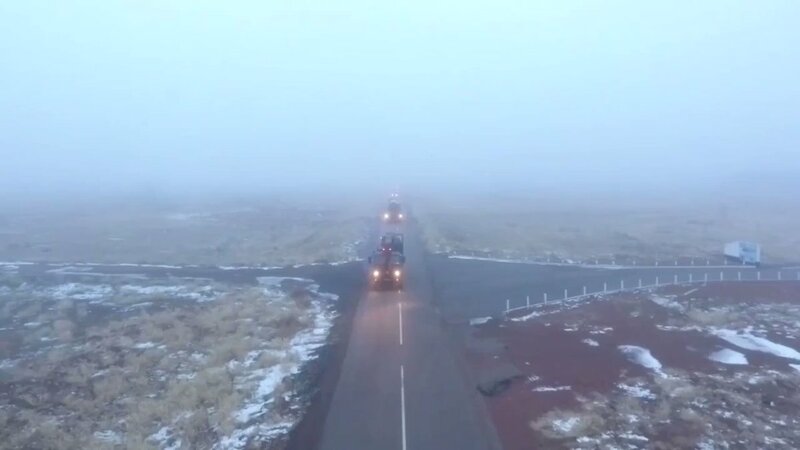 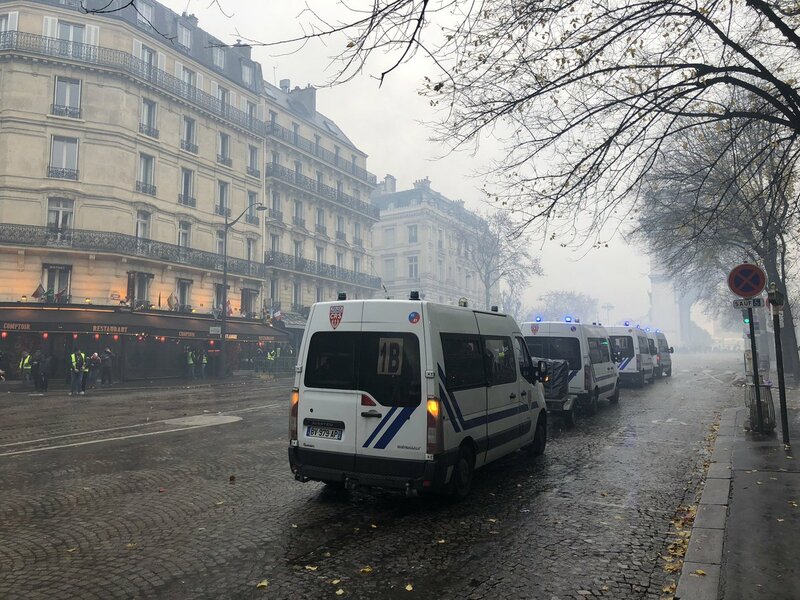 9 people were arrested. 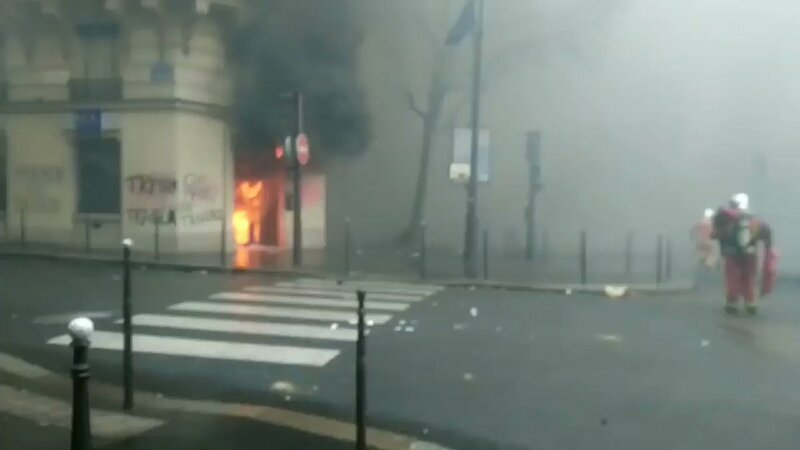 Several shops were vandalized on the Canebière. 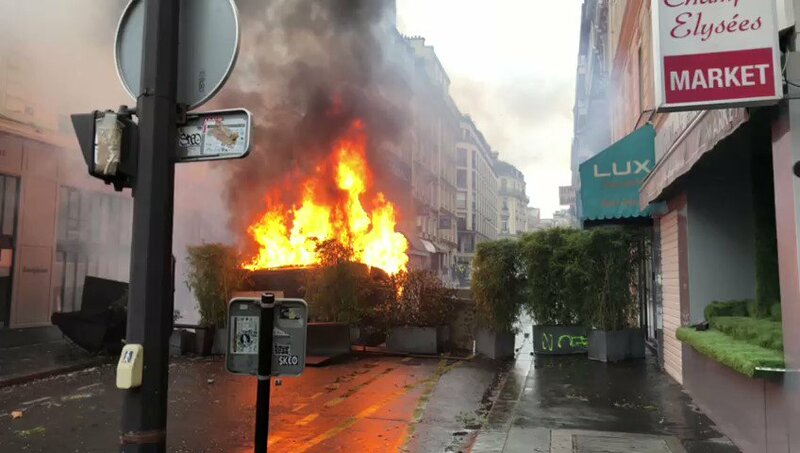 Here, avenue Kléber, not far from the Argentine embassy in Paris. 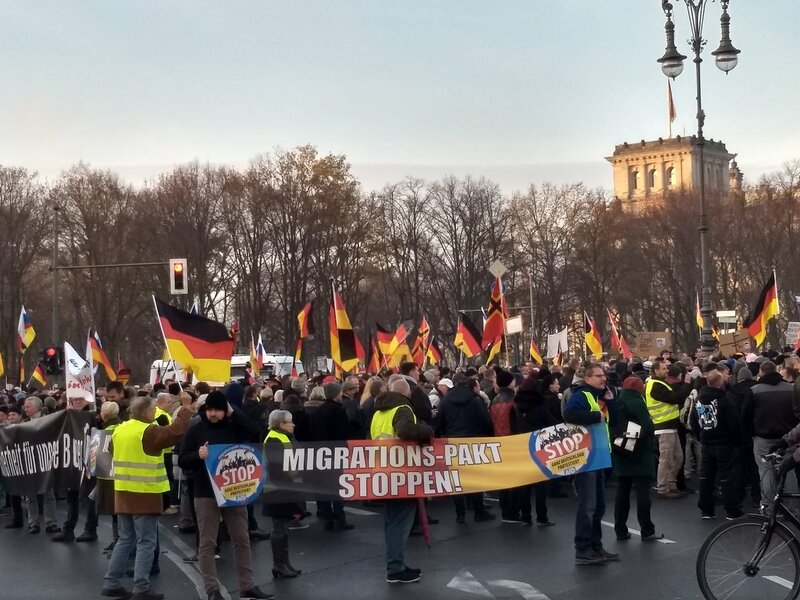 Several hundred people protest against the global compact for migration Migrationspakt in Berlin, next to Brandenburg gate. 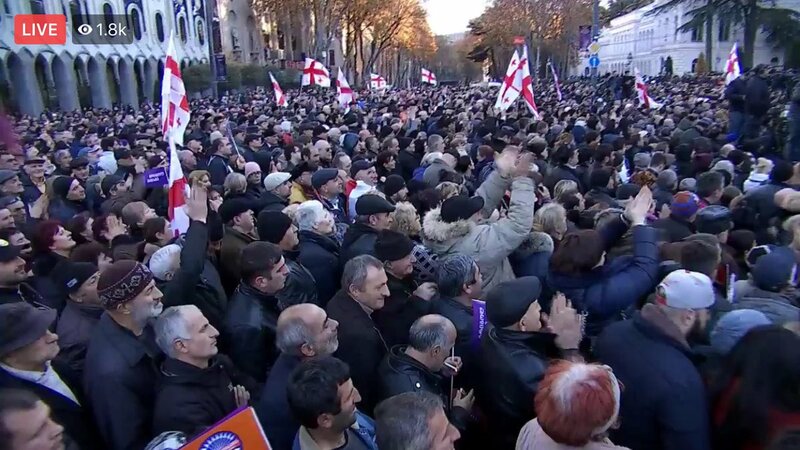 Many AfD and Pegida supporters. 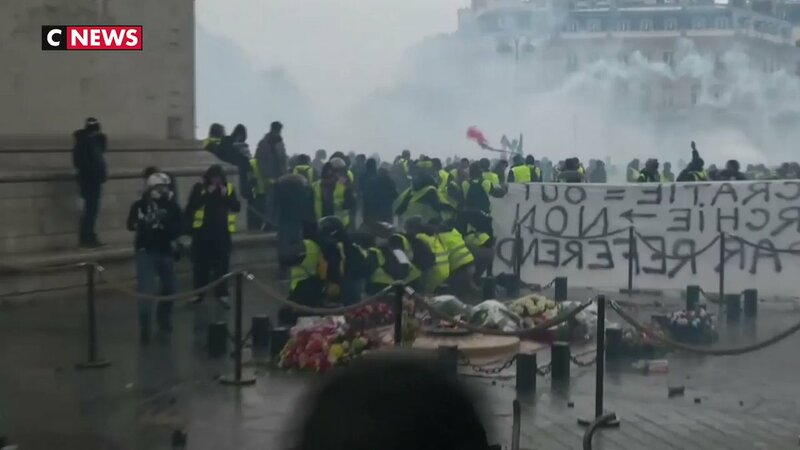 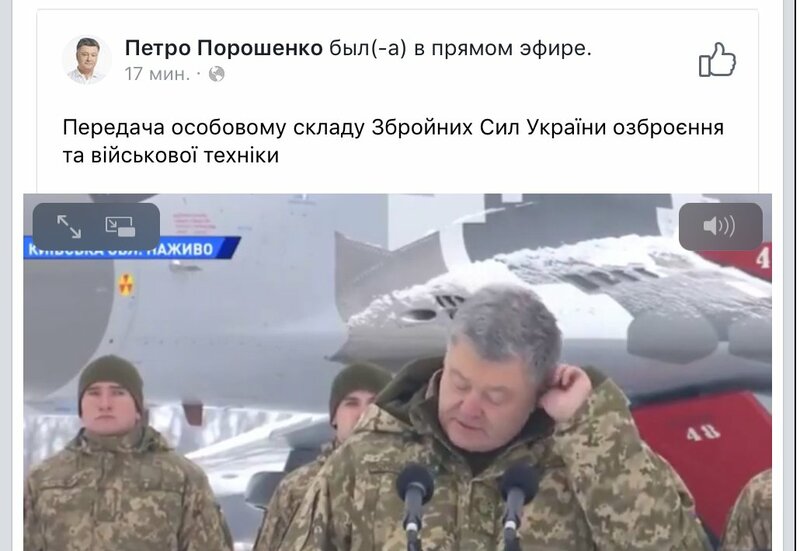 Strongly against immigration, want Germany for Germans. 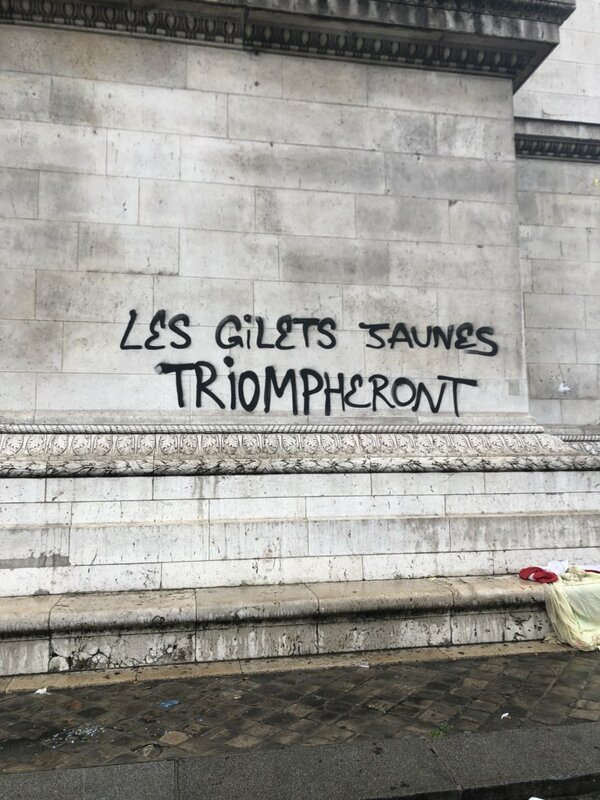 Counter protest opposite. 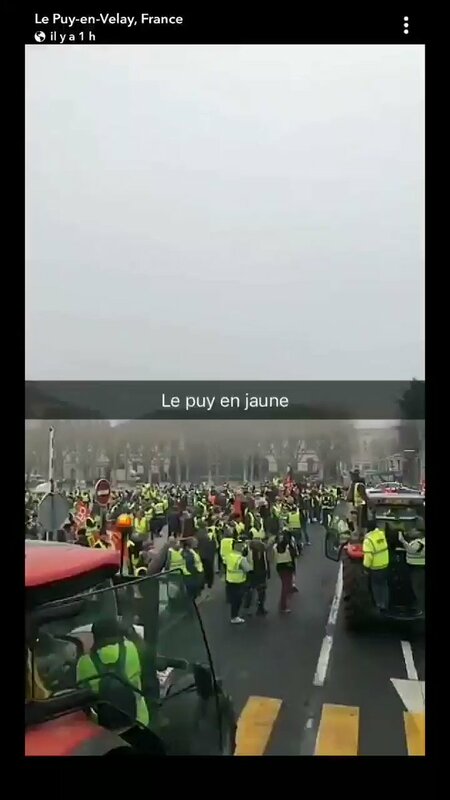 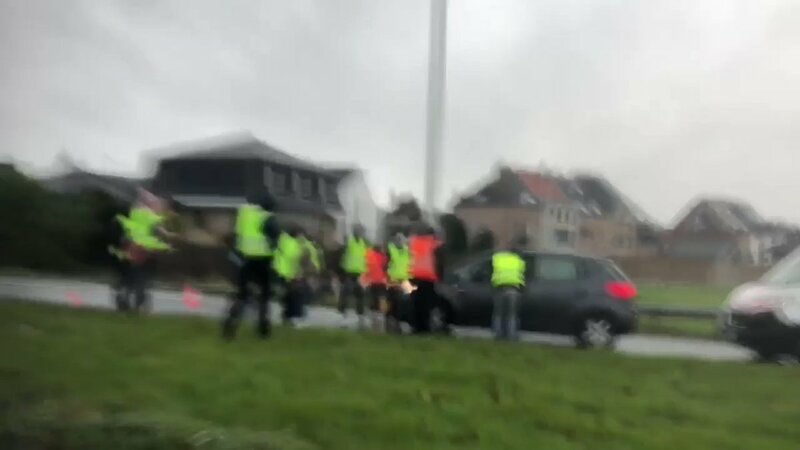 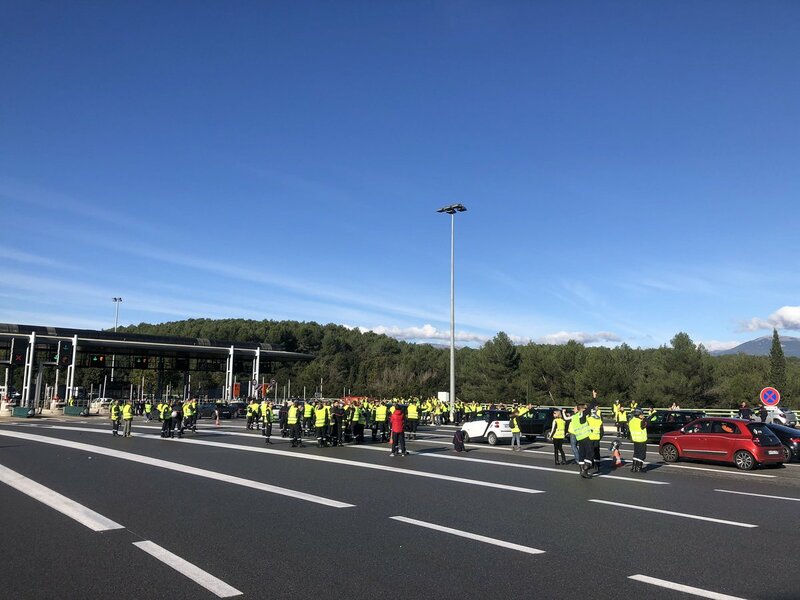 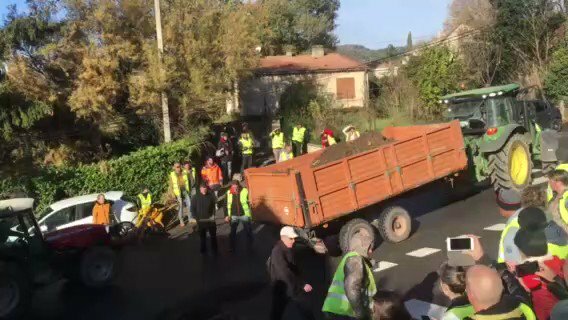 Yellow vests at Puy-en-Velay (43) with bikers, paramedics and farmers. 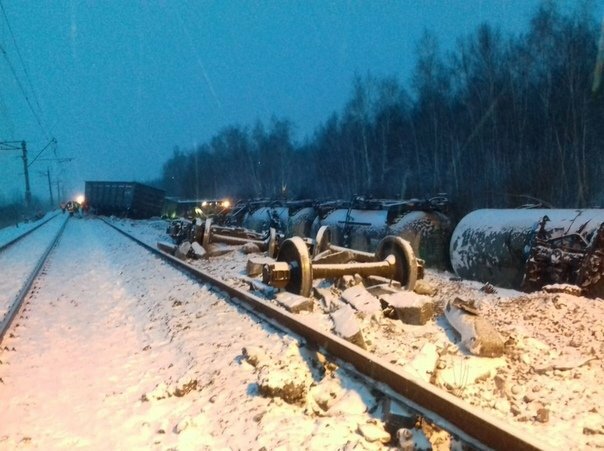 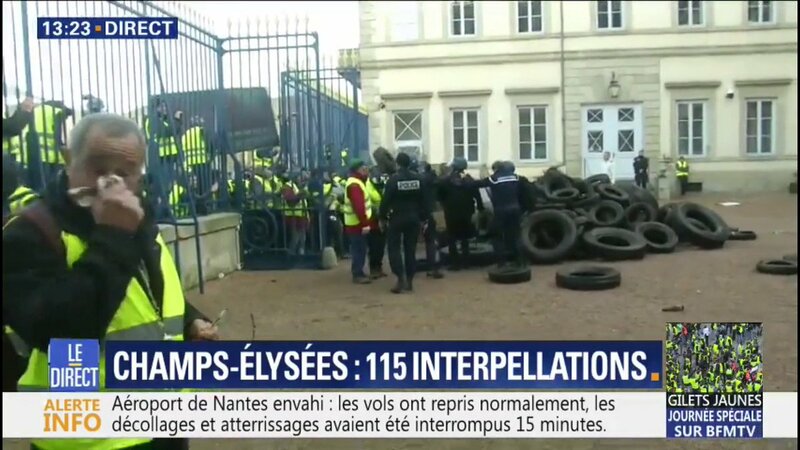 Tires were deposited in the enclosure of the prefecture of Haute-Loire. 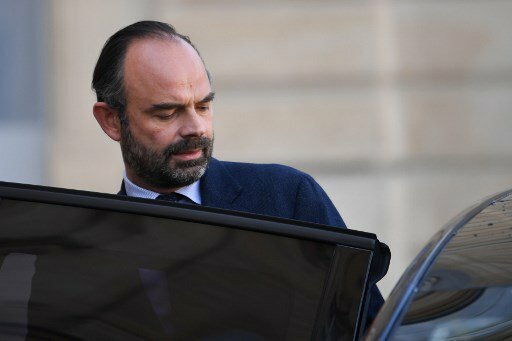 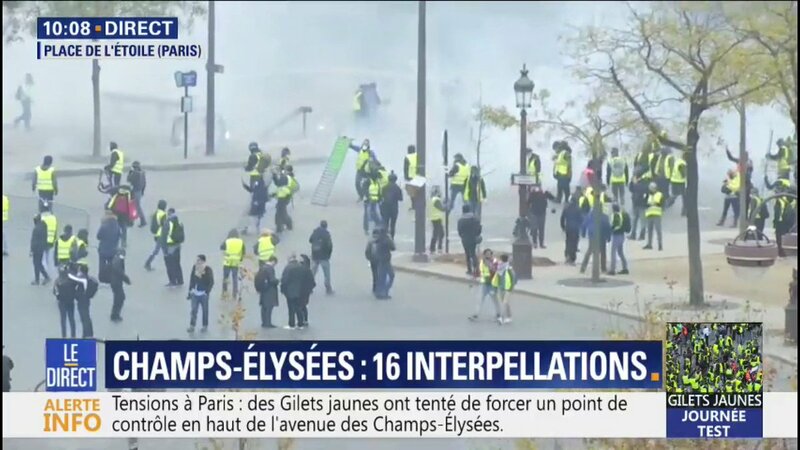 The demonstrators were repulsed by the gendarmes. 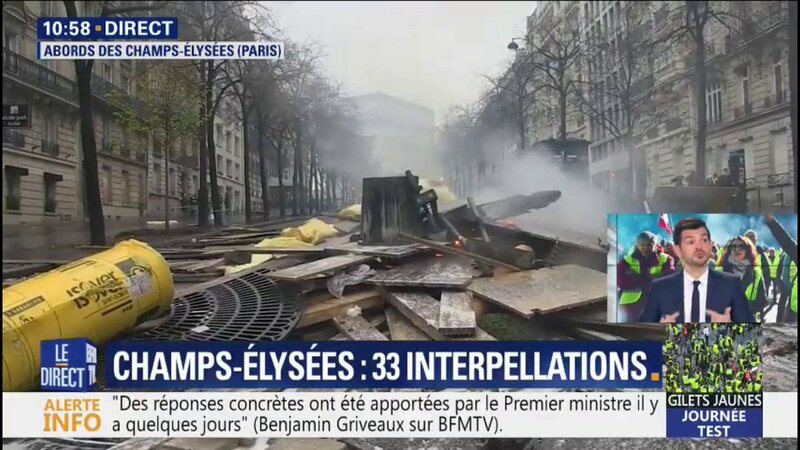 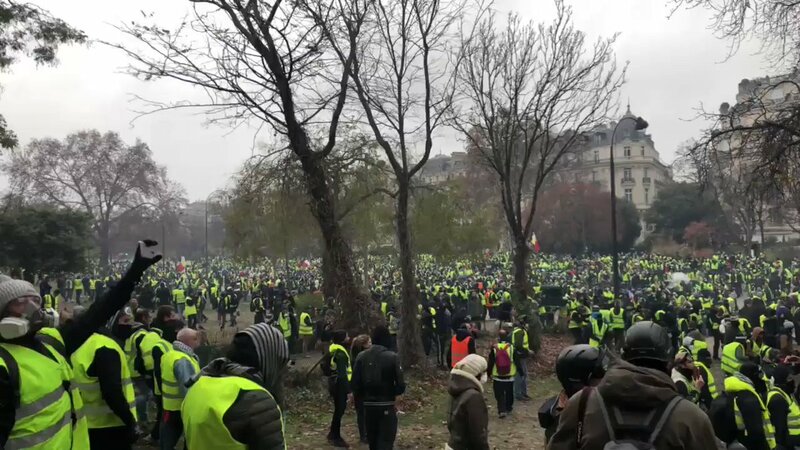 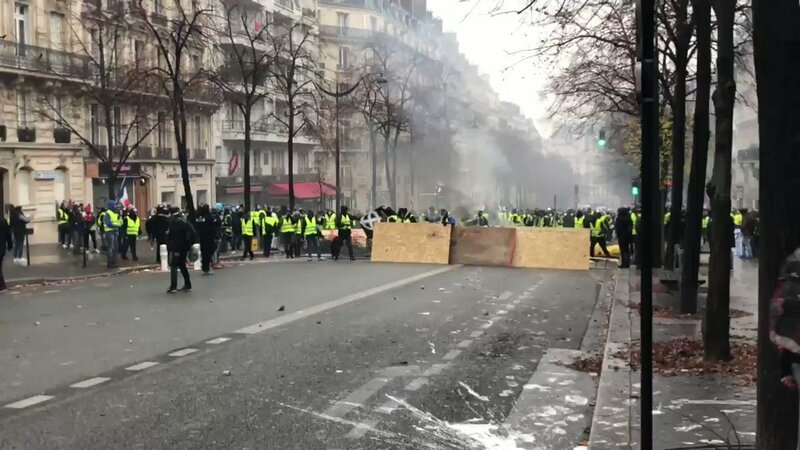 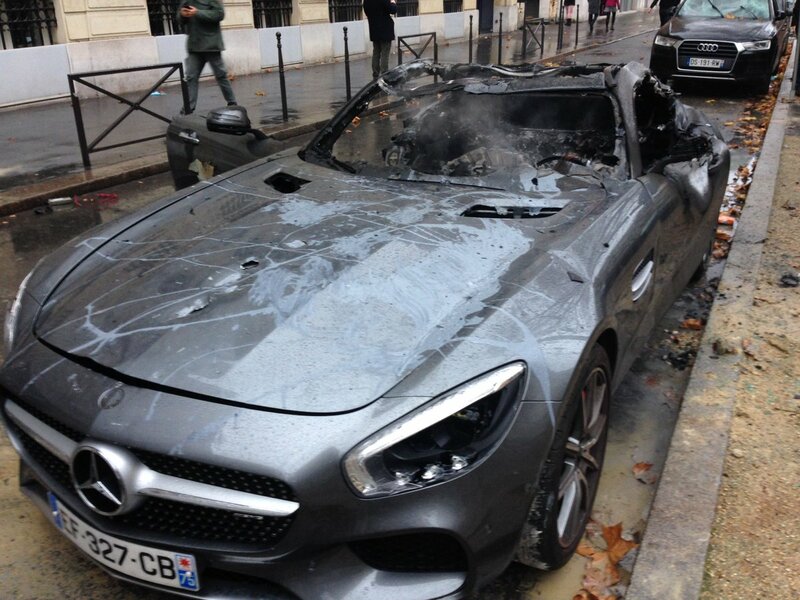 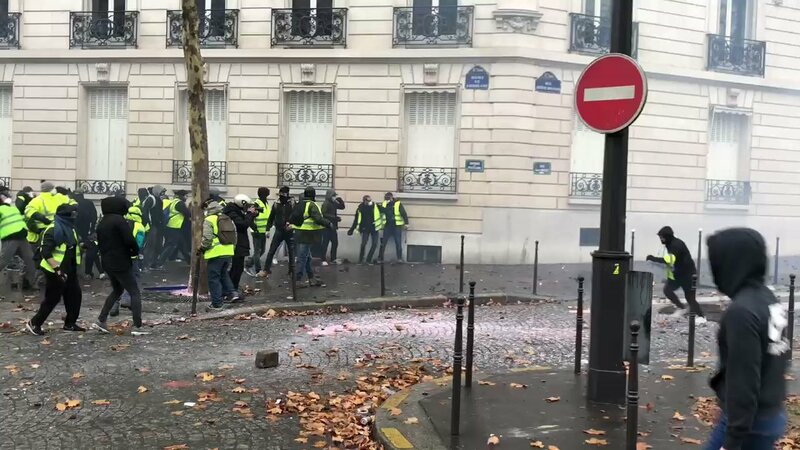 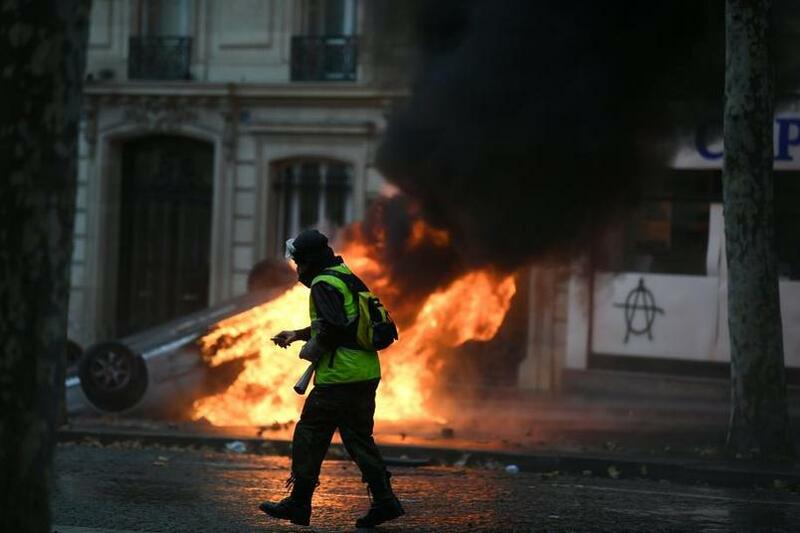 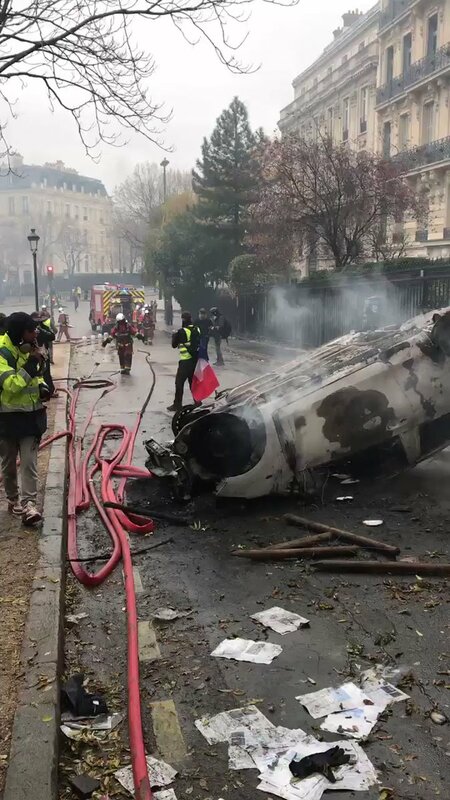 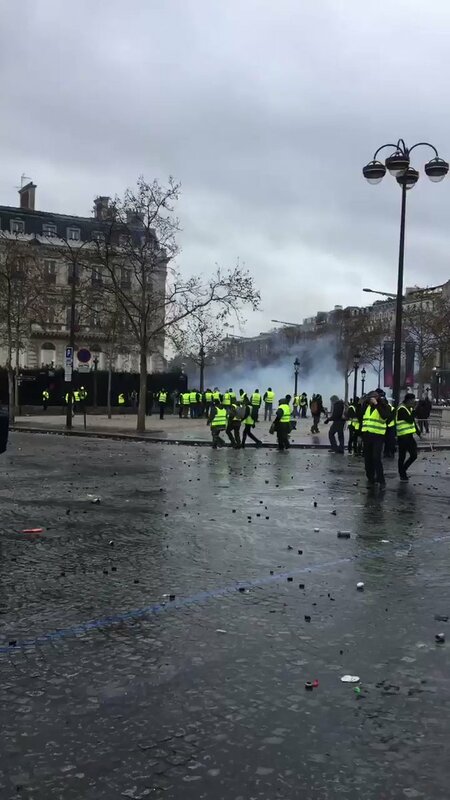 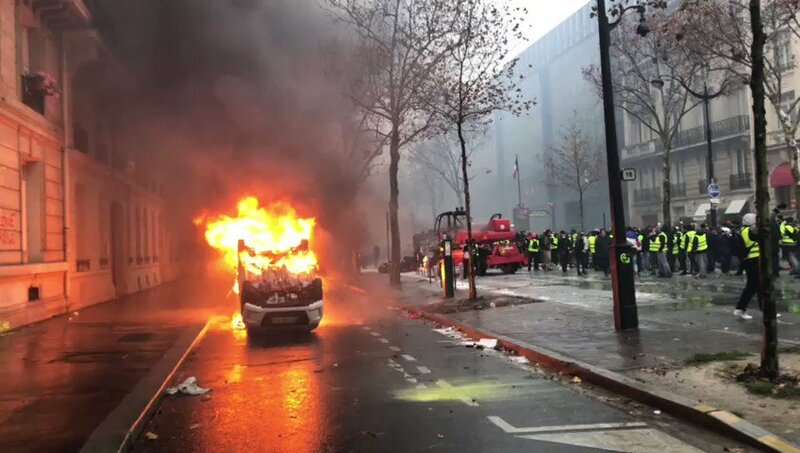 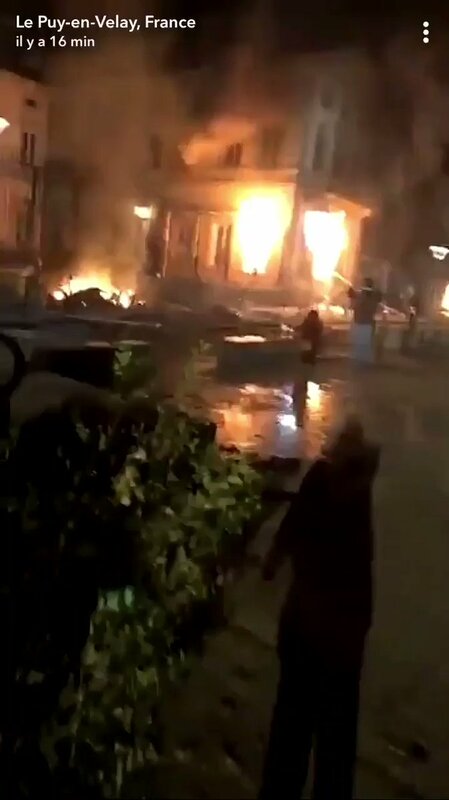 Yellow vests / Paris: A barricade was burned on Avenue Marceau, not far from Place de l'Etoile. 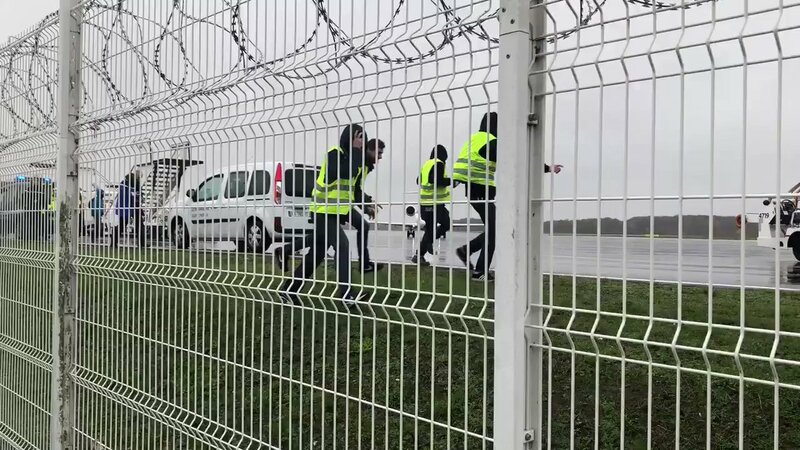 A group of about thirty Yellow Vests entered the reserved area at Nantes Atlantique Airport. 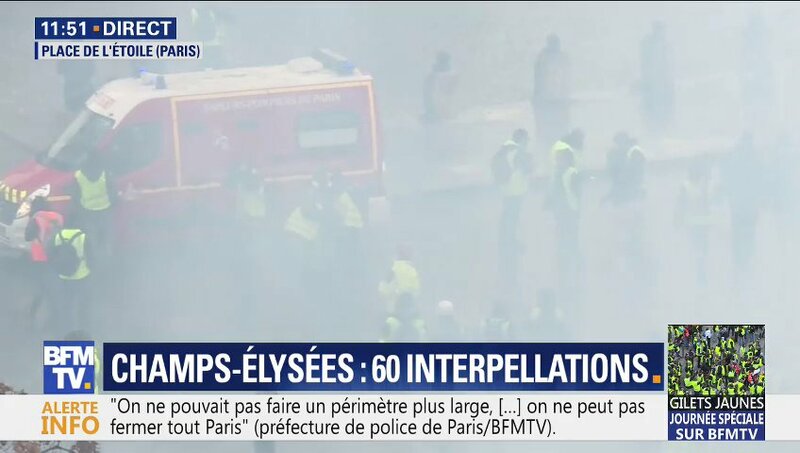 The traffic is momentarily interrupted. 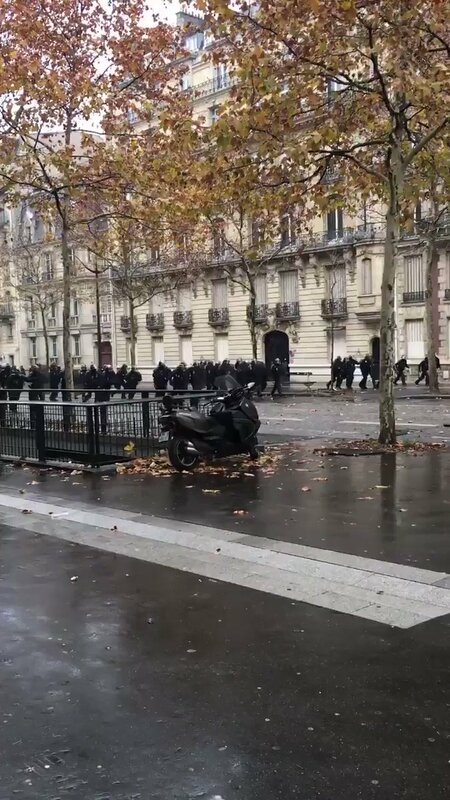 The CRS charge Marceau Avenue a few minutes ago. 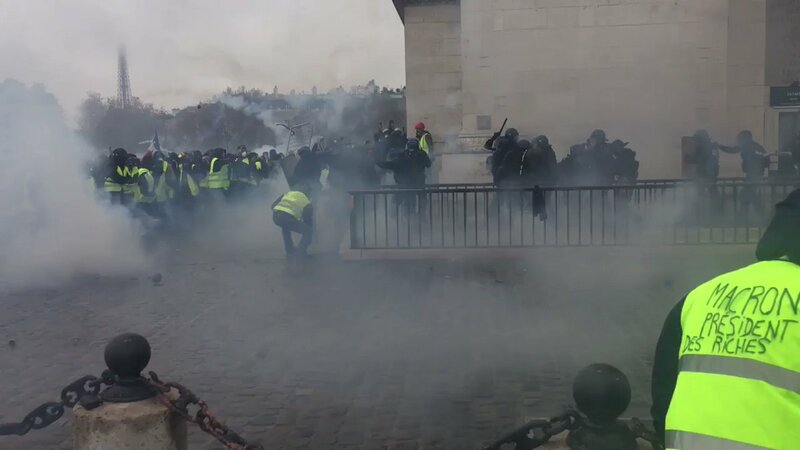 Shots of tear gas. 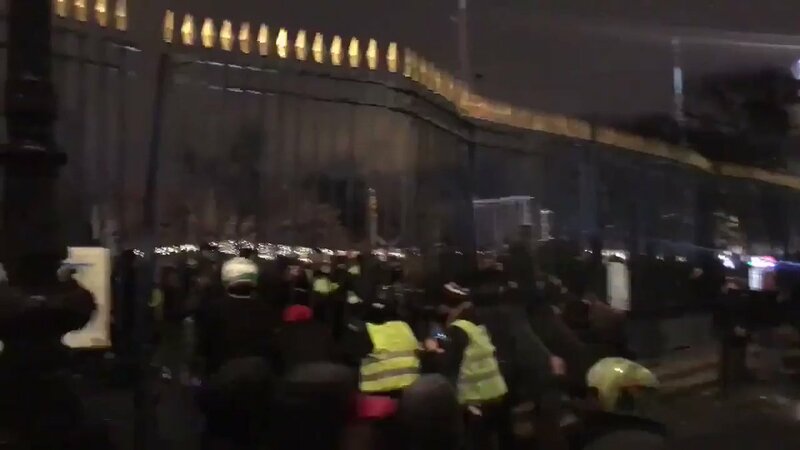 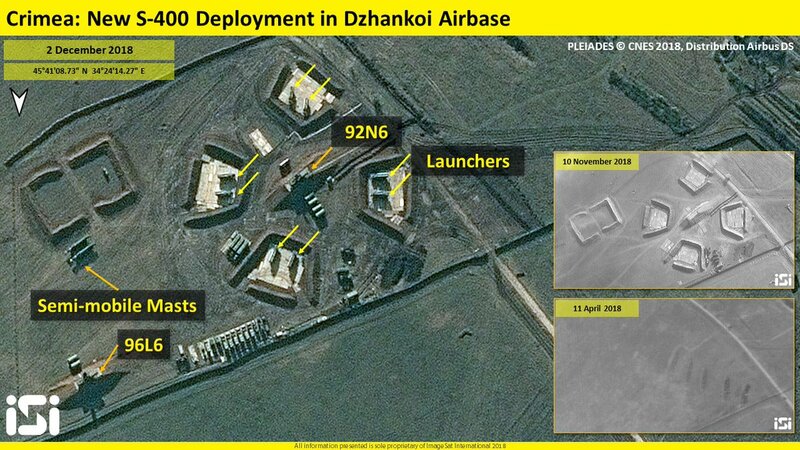 Several barricades behind. 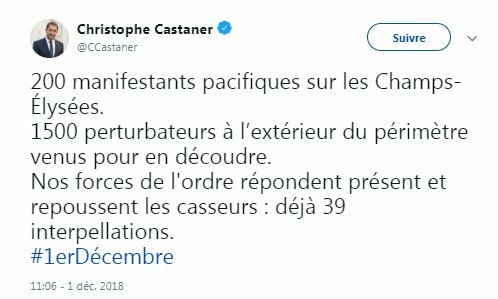 #Strasbourg. 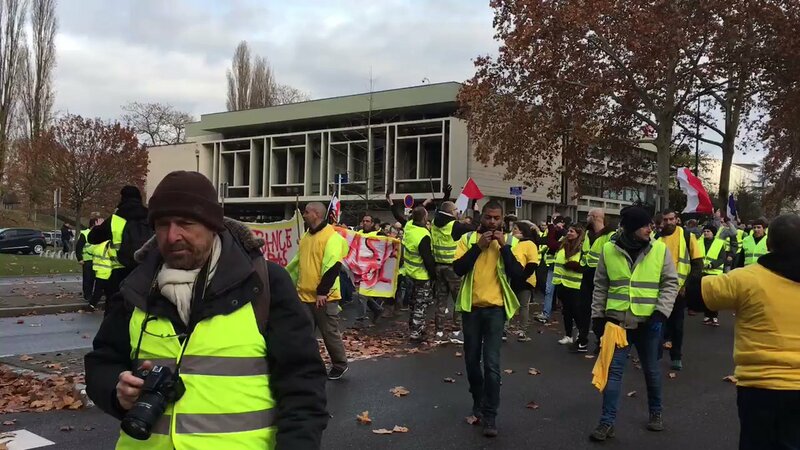 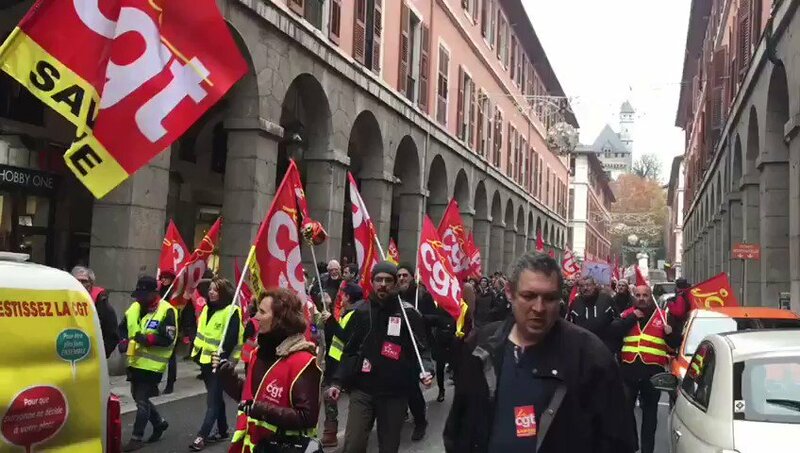 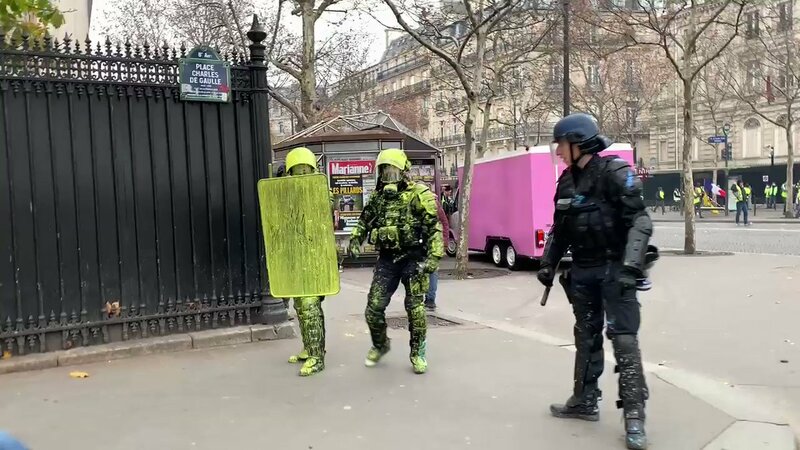 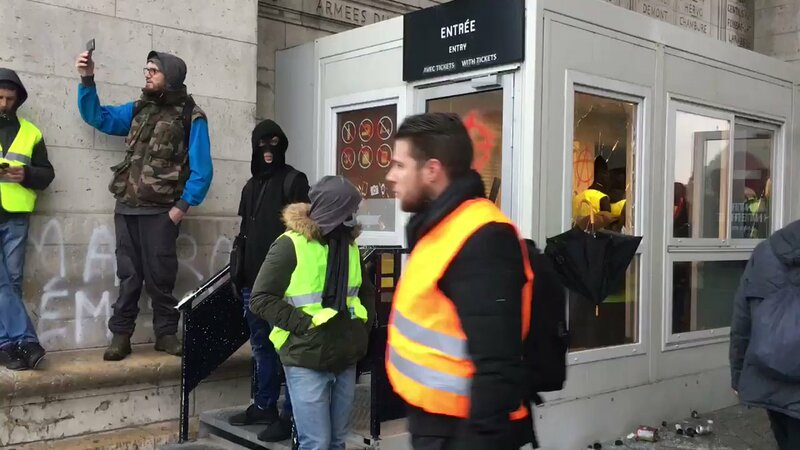 The demonstration of the yellow vests passes before the Council of Europe in the direction of the prefecture. 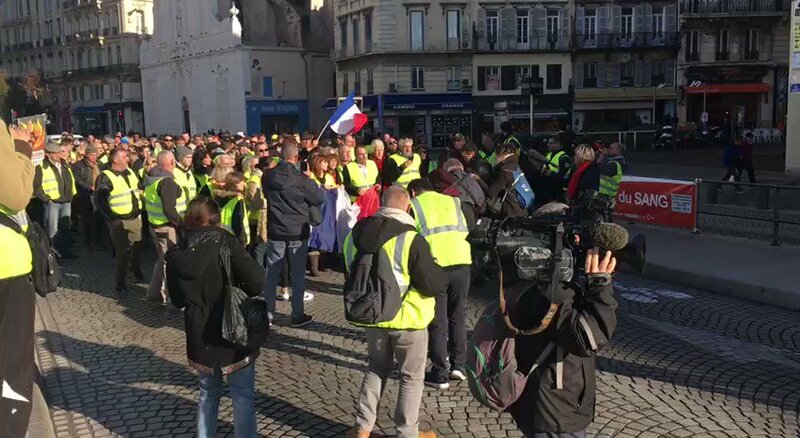 Many "yellow vests" in Marseille too. 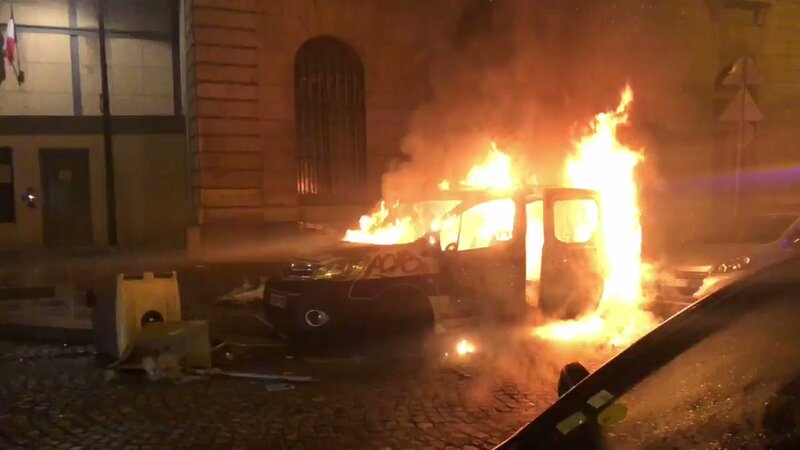 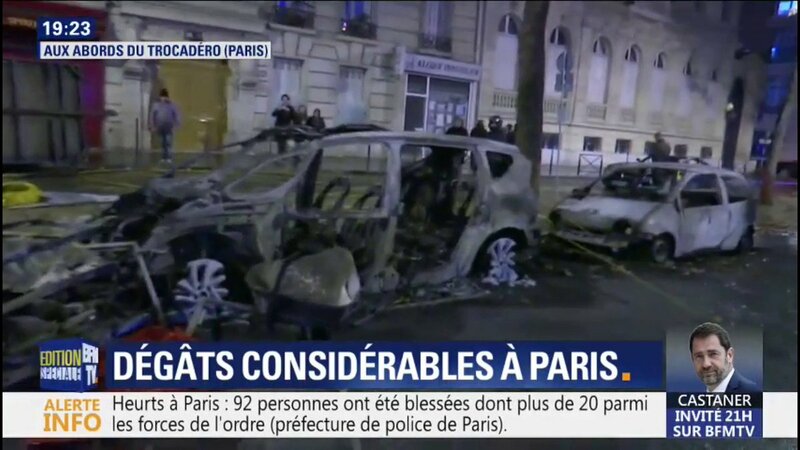 At least 39 arrests in Paris. 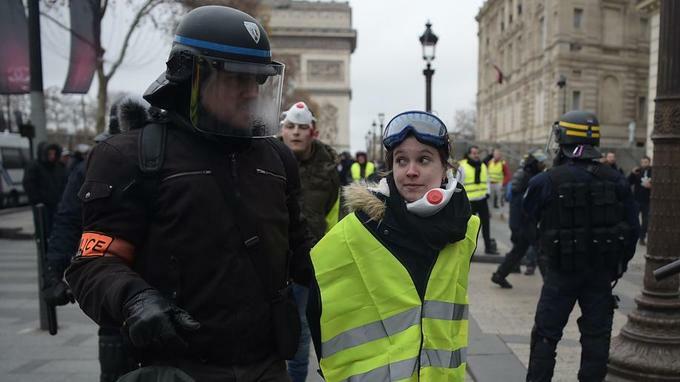 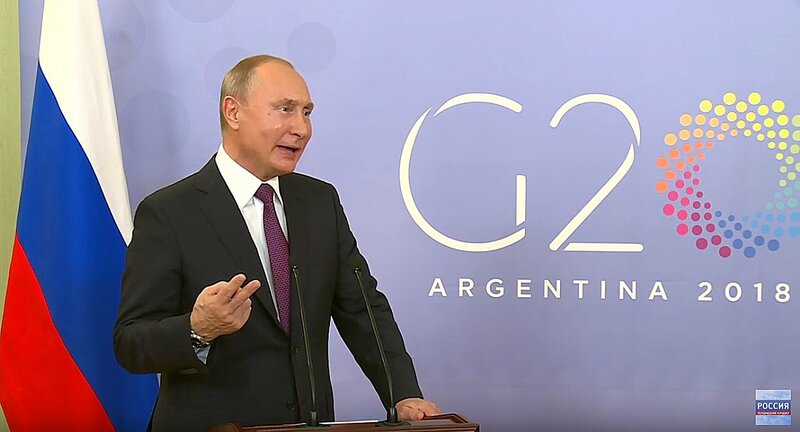 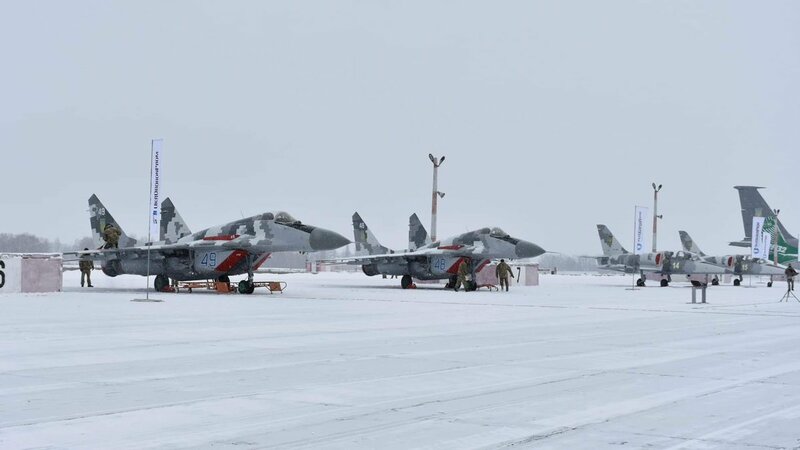 Of these arrests, at least two were carried out for carrying a prohibited weapon. 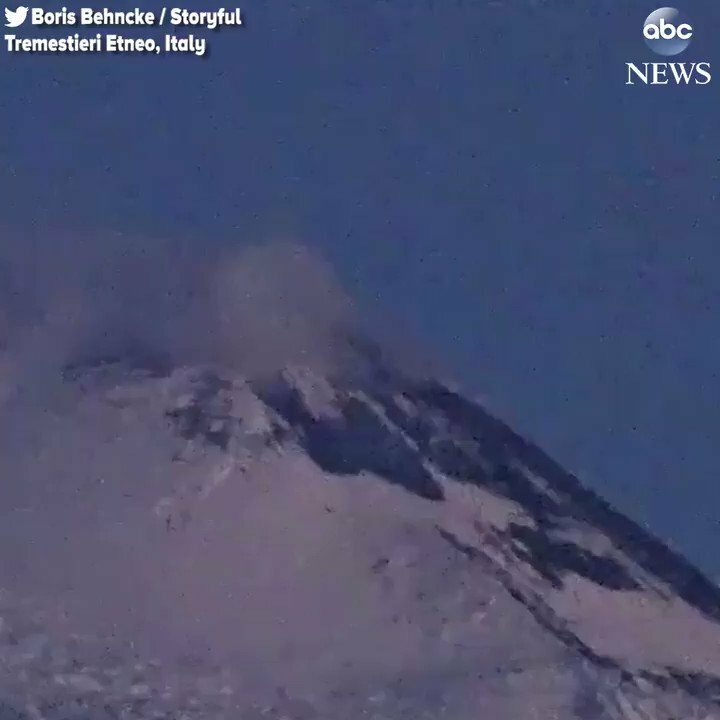 A slight volcanic eruption is seen bursting from the eastern vent near Mount Etna's snowy peak, causing a small lava flow. 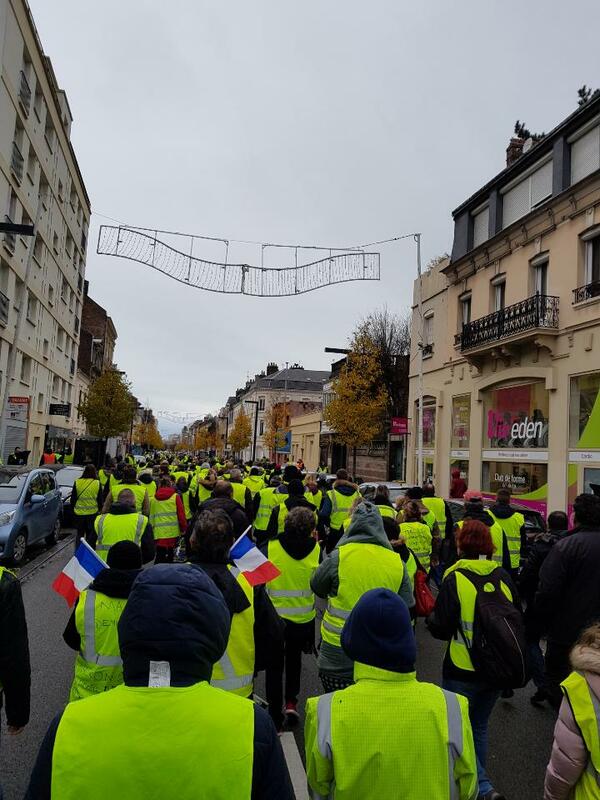 Strasbourg. 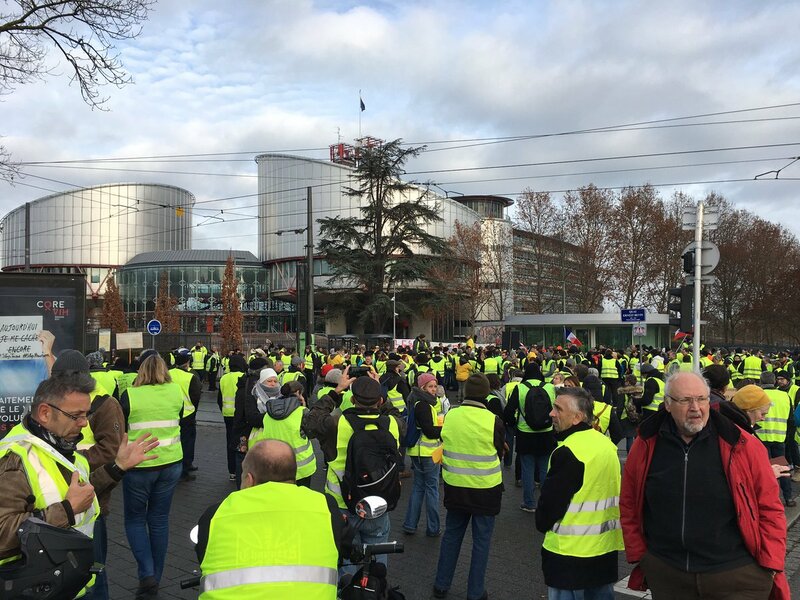 Already several hundred yellow vests in front of the European Court of Human Rights, beginning of the demonstration that will go at 11 am in front of the Prefecture in the city center.